Step on stage with a studio legend. 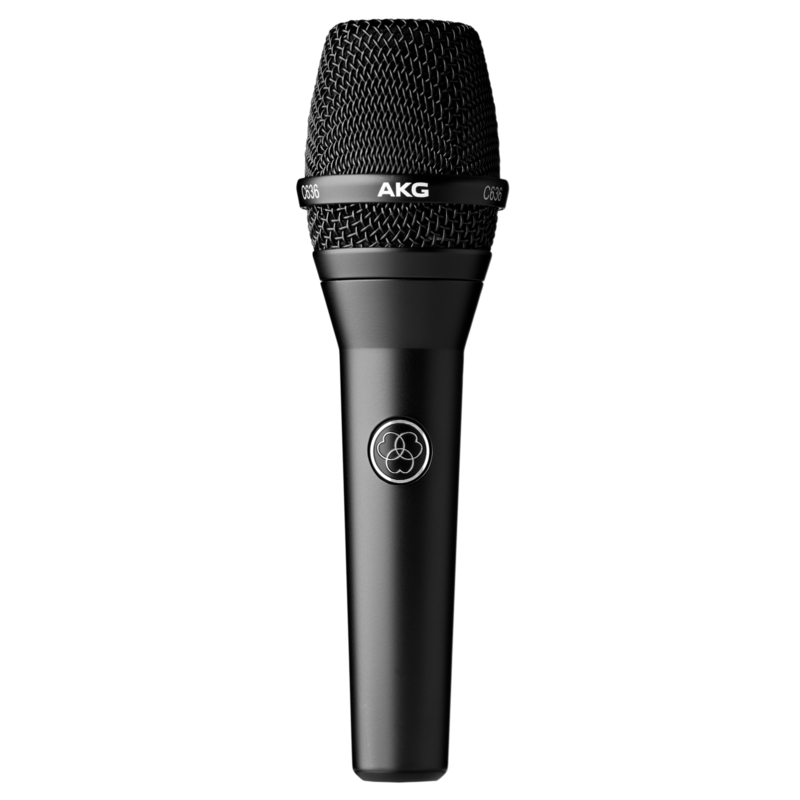 The new AKG C636 is the legendary C535 updated for today’s rigorous live performance requirements. Offering the pure studio sound you’ve grown to love, housed in a worry-free durable housing, you can now focus on your vocal performance—not on the performance of your microphone. Spend a few minutes with the AKG C636, and you’ll realize you’ve never held a mic like this. Its proprietary double shock suspension system provides unparalleled rejection of handling noise. And the C636 doubles­-down on keeping your performance flawless by incorporating a state-of-the-­art, multi-­layer pop noise rejection system that eliminates plosives and a consistent, cardioid polar pattern that eliminates feedback. Made with hand-­selected components and manually tuned for a pure transparent tone, the new C636 retains the spirit of the classic AKG C535 condenser microphone, while being updated to meet the demands of today’s top vocal performers.